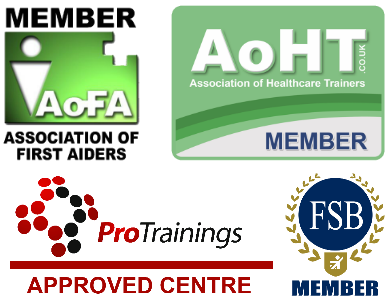 This 6 hour paediatric first aid course meets and exceeds the requirements laid down by Ofsted for people needing a one day, 6 hour first aid course. 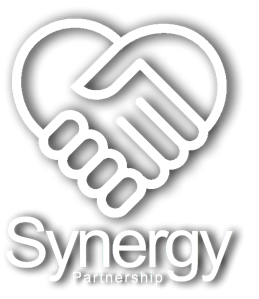 The Synergy Partnership 6 Hour Paediatric First Aid Course is £60 per person and is reviewed by our customers as 5 out of 5 (17 reviews). Who is the 6 hour paediatric first aid course for? This course is designed for people who work with children and fulfils the requirement for First Aid for those providing childcare without being registered by Ofsted on the Early Years Register. The course requires 6 hours of contact time normally delivered in one day – but it can be delivered over several evenings.